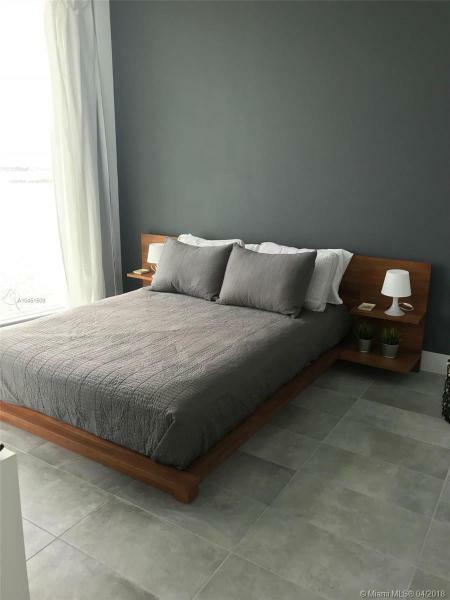 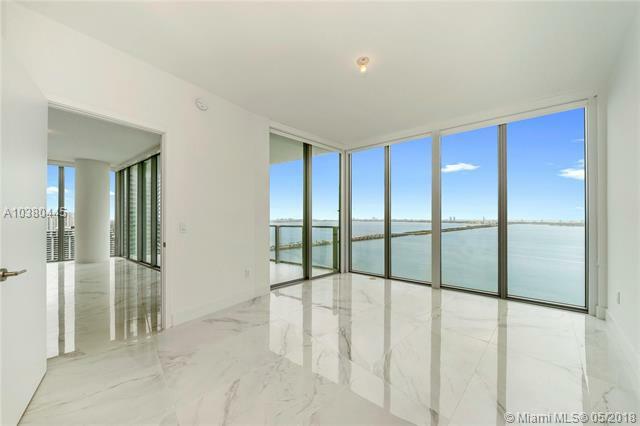 Biscayne Beach condominiums, promises to add a striking new purchase option to the burgeoning Edgewater residential scene. 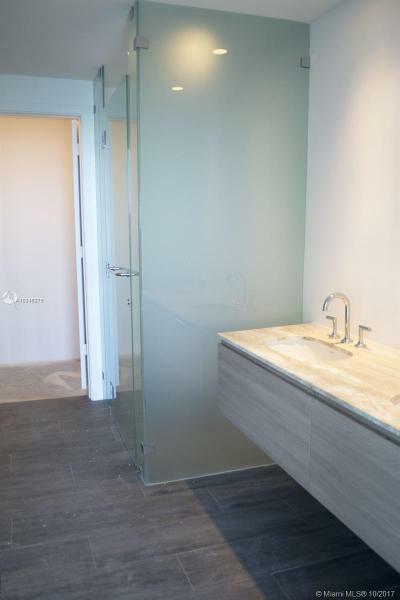 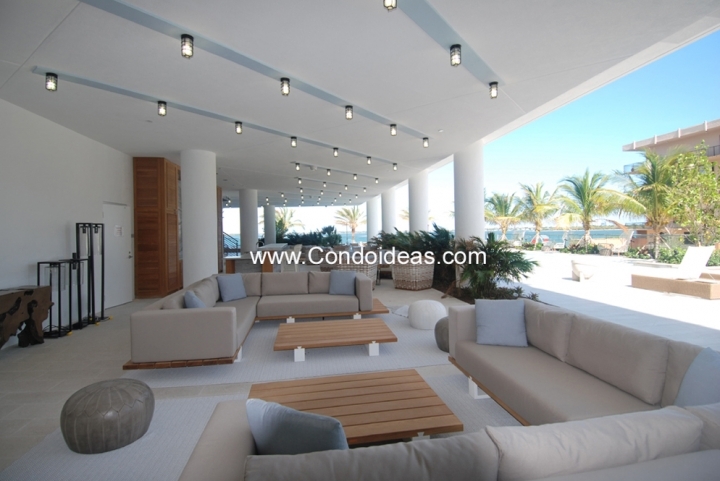 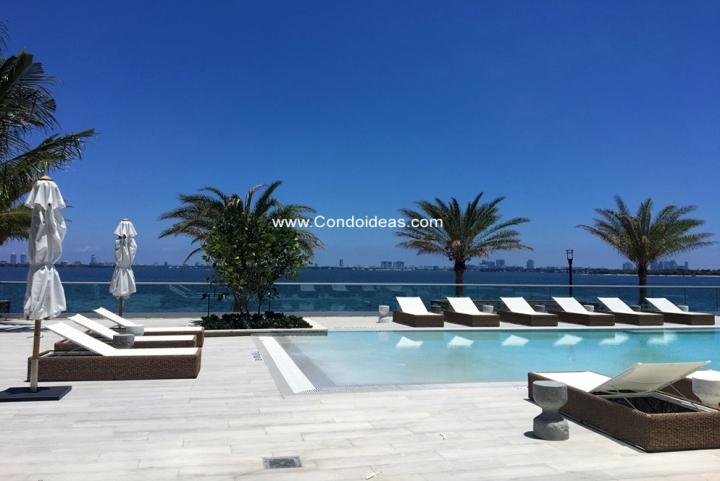 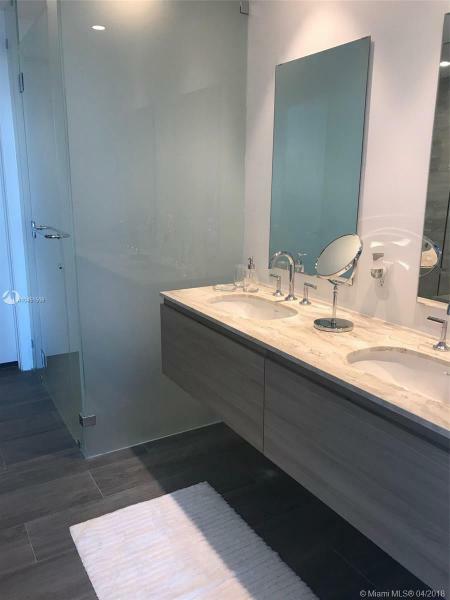 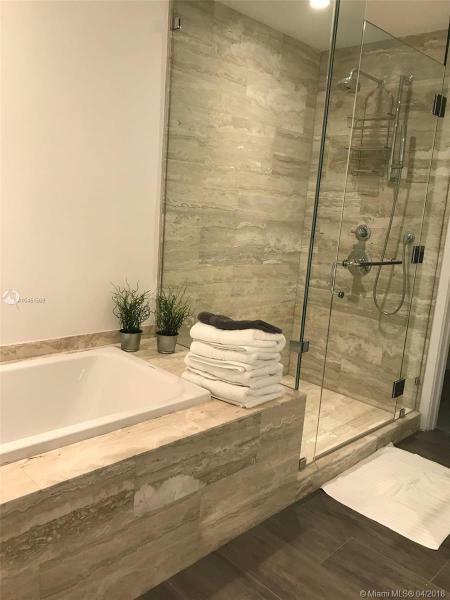 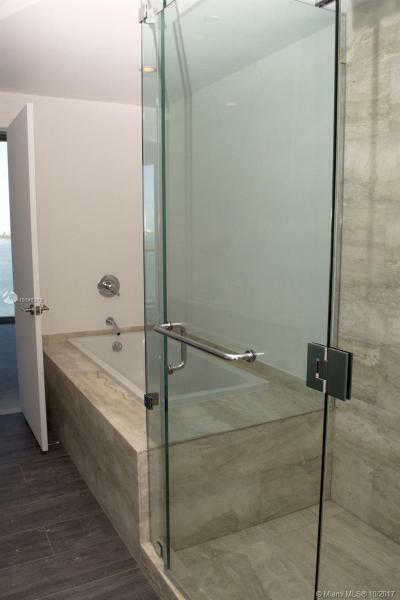 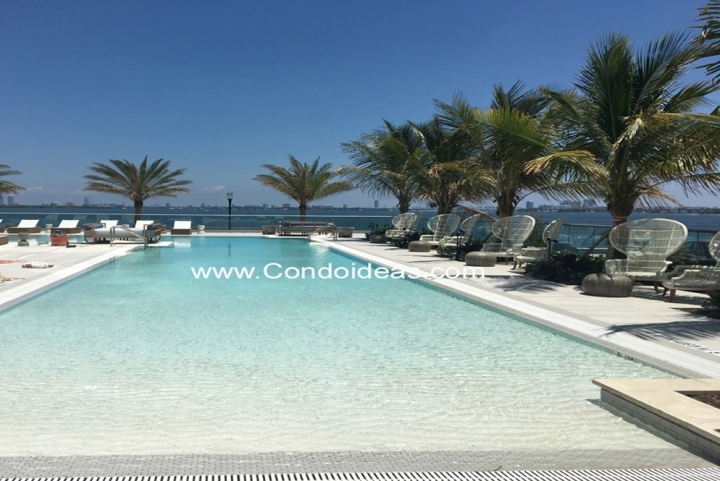 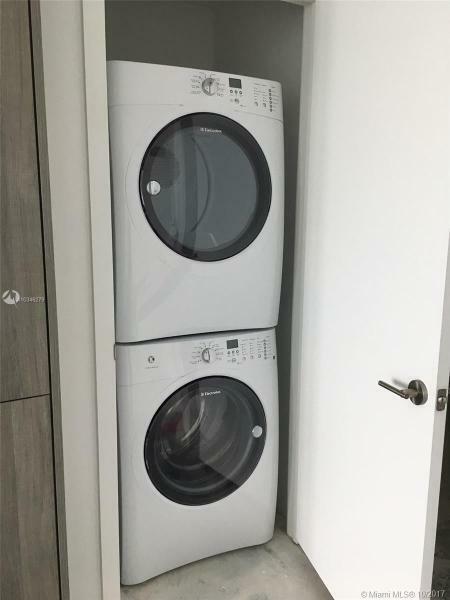 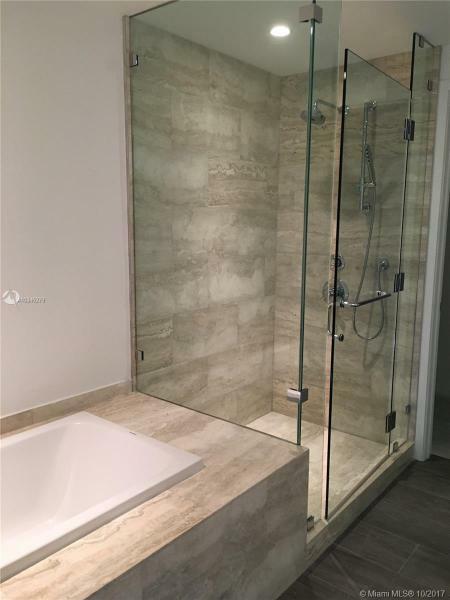 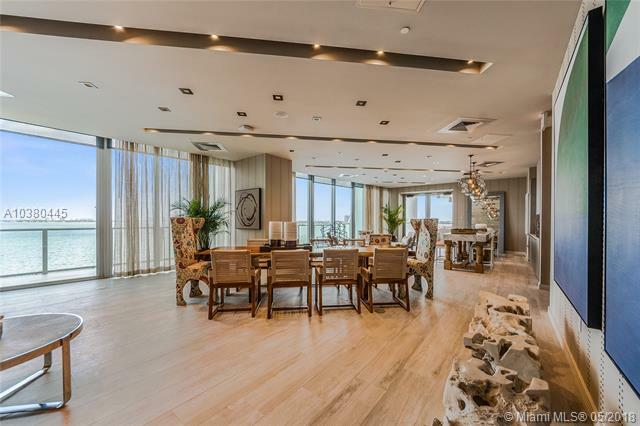 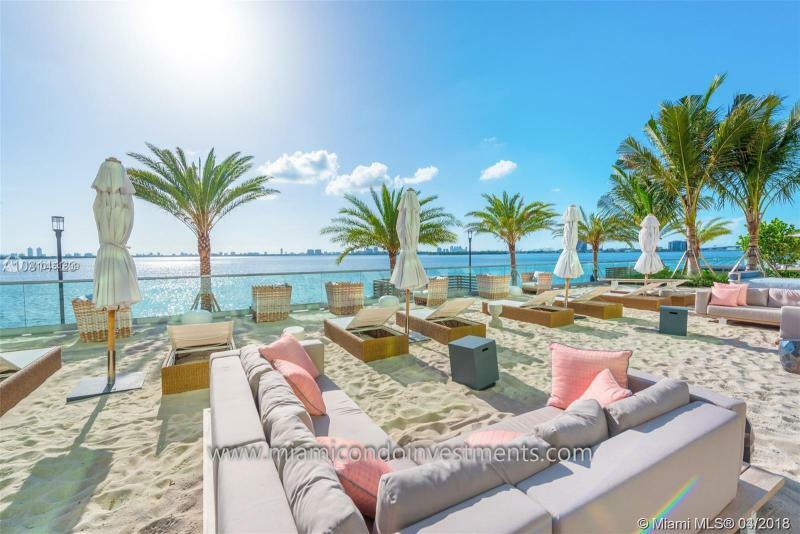 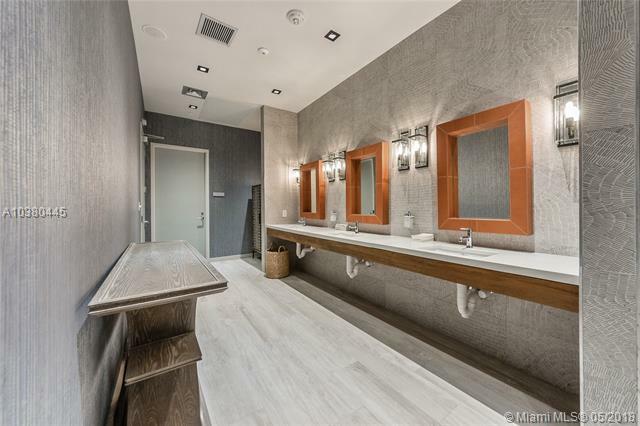 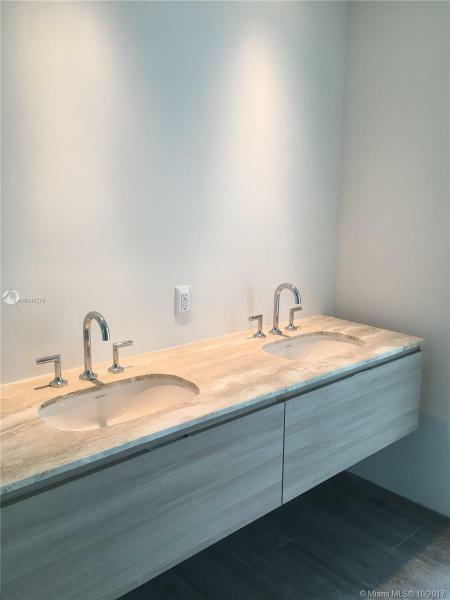 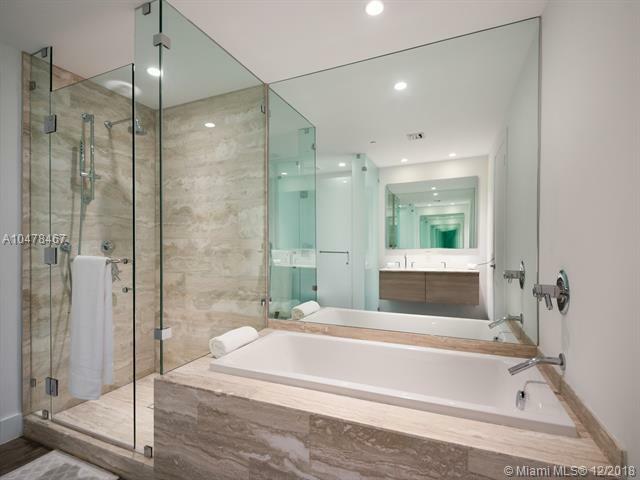 This project, spearheaded by Eastview Development with GTIS Partners, offers cutting edge design directly on the beaches of Biscayne Bay in Miami. 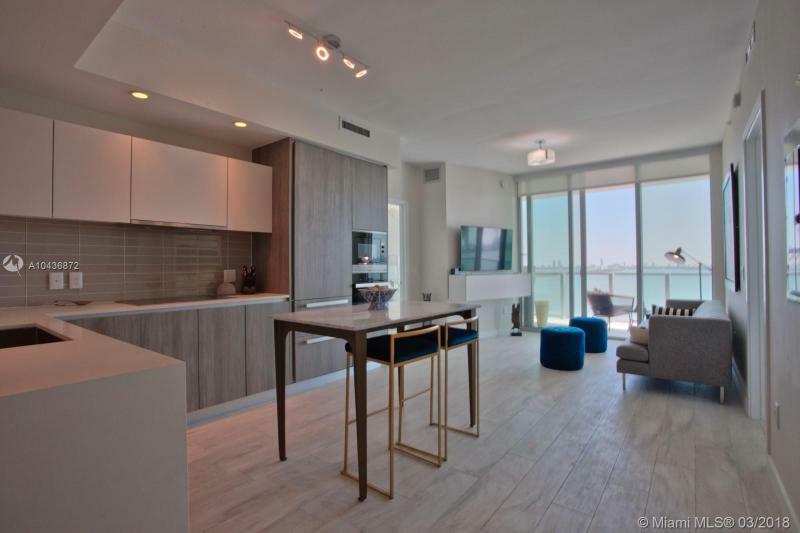 To take full advantage of the location, the 51-story Biscayne Beach provides the complete beachside condo experience. 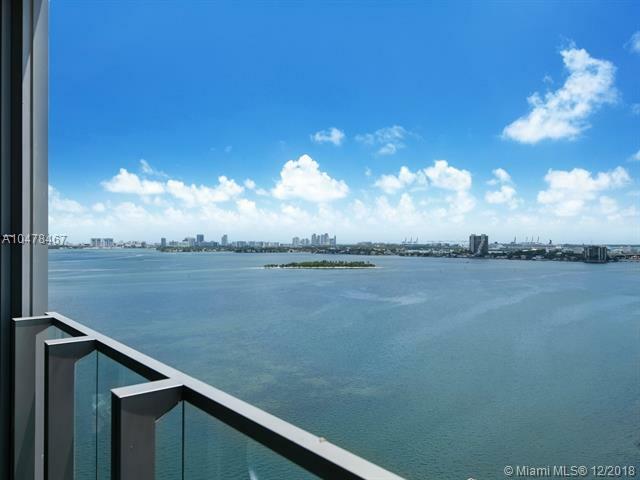 The development embraces 335 linear feet of bayside water frontage. 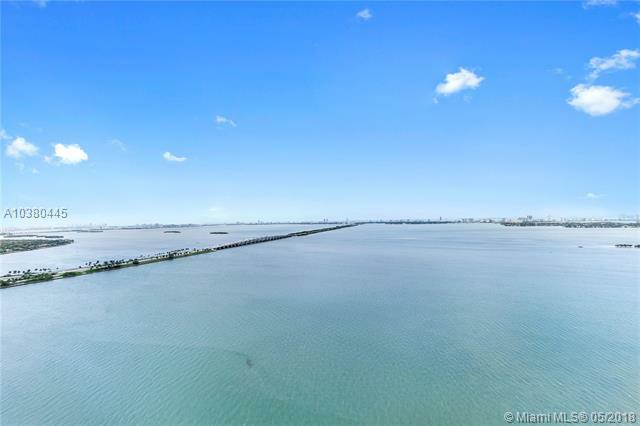 Water sports, from kayaks to jet skis, which complement the swimming pier and dock. 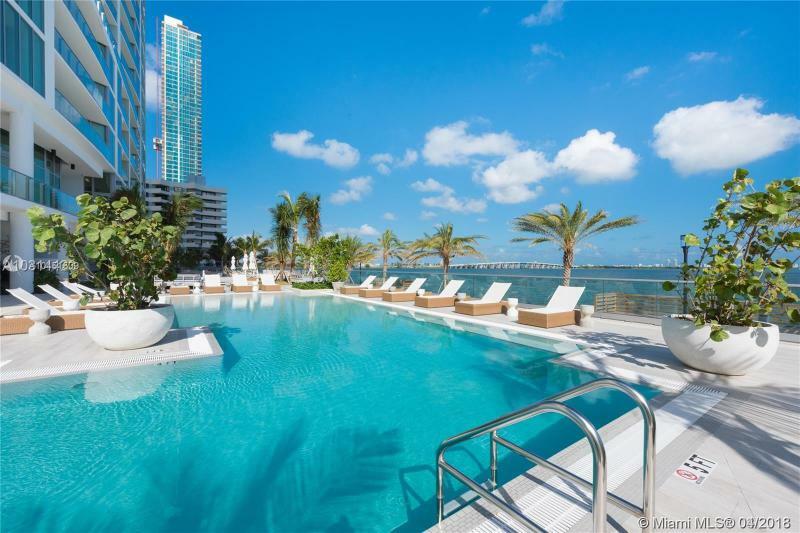 The complex boasts six private residence pools, including a zero-entry Beach Club pool. 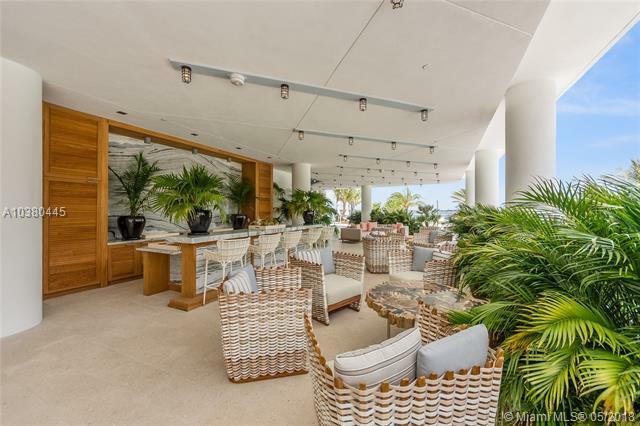 Purchase at Biscayne Beach condo and relax at the Beach Club bar. 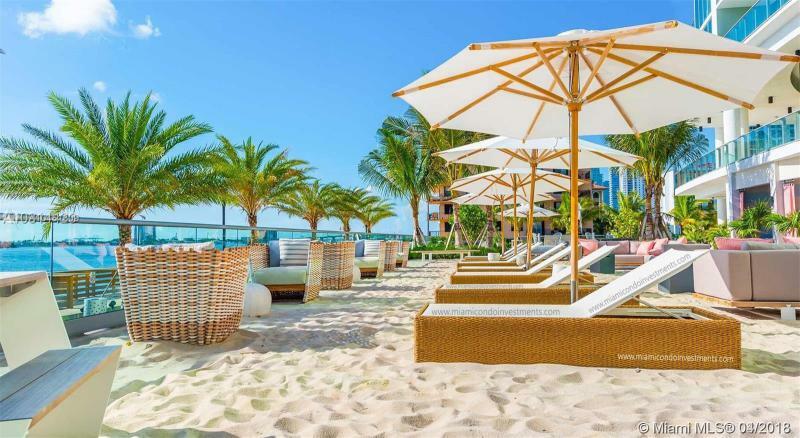 Enjoy private service at the beach cabanas and lounge areas. 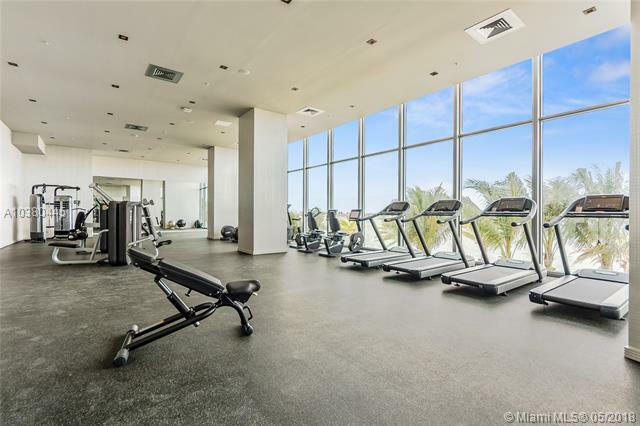 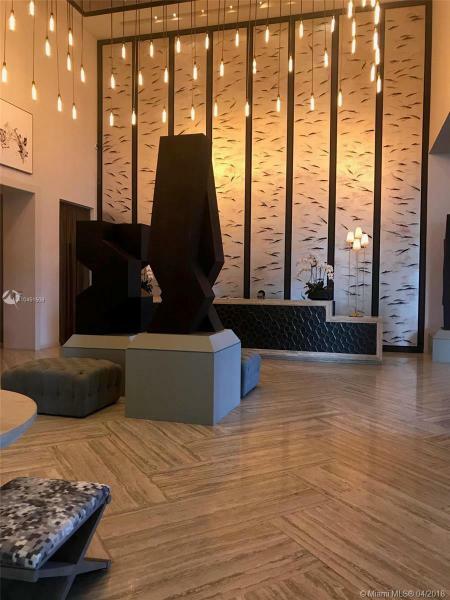 A host of amenities come with taking up residence at the Biscayne Beach condominiums, from an art gallery to a state-of-the-art fitness center. 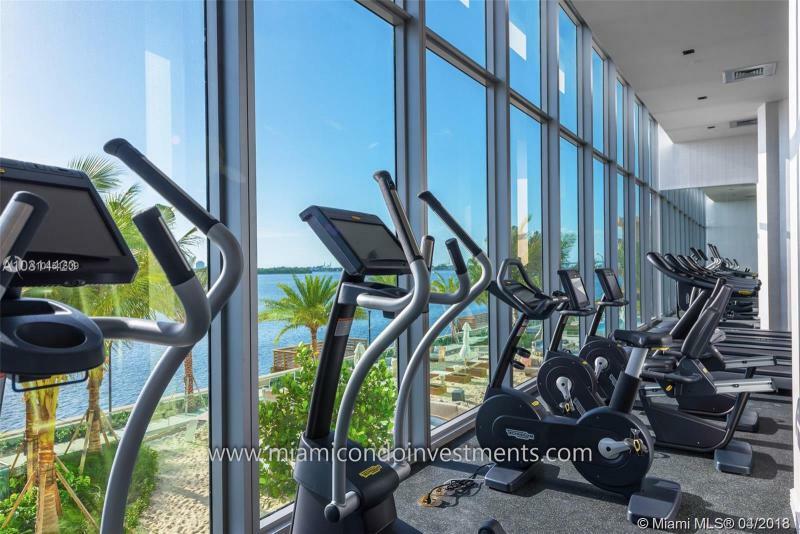 Other physical activity options are to include tennis courts, a basketball court and beach volleyball courts. Add a business center, a library and theatre as well as facilities reserved for youths. 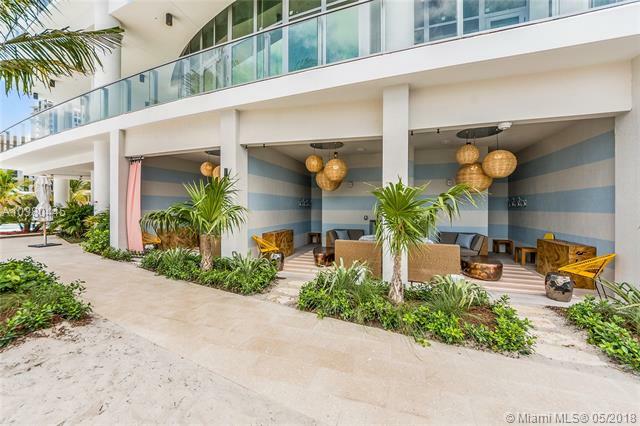 A fine restaurant is situated in the complex. 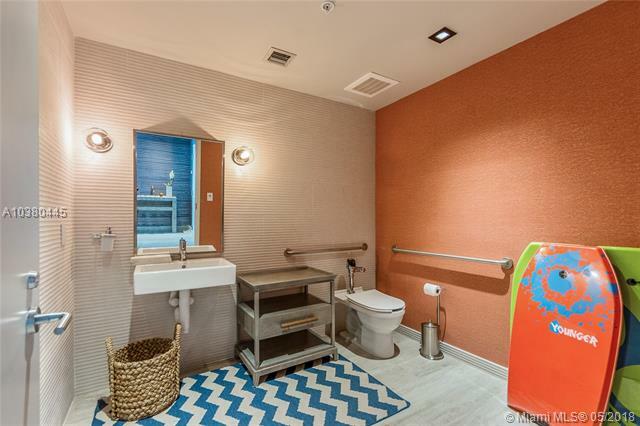 Services include valet parking. 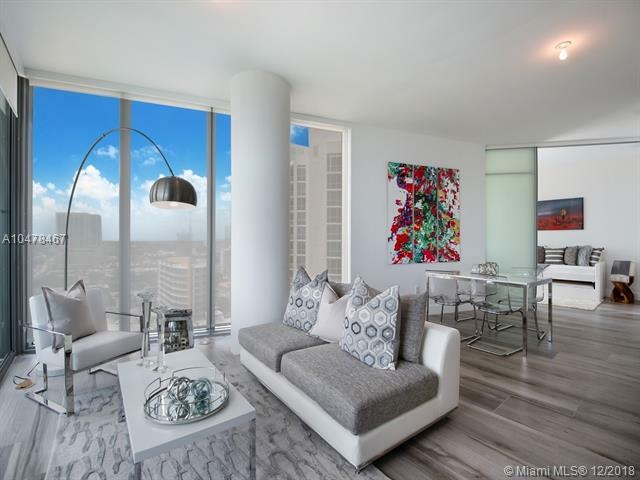 The 399 residences of this shimmering glass-clad tower feature floor-to-ceiling glass doors and windows. 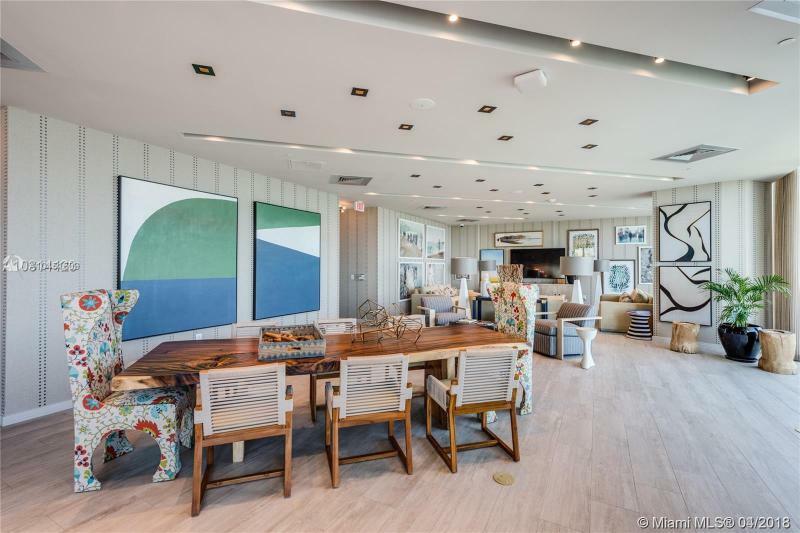 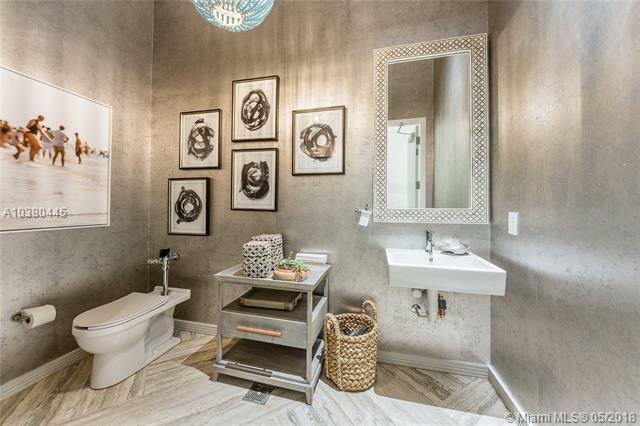 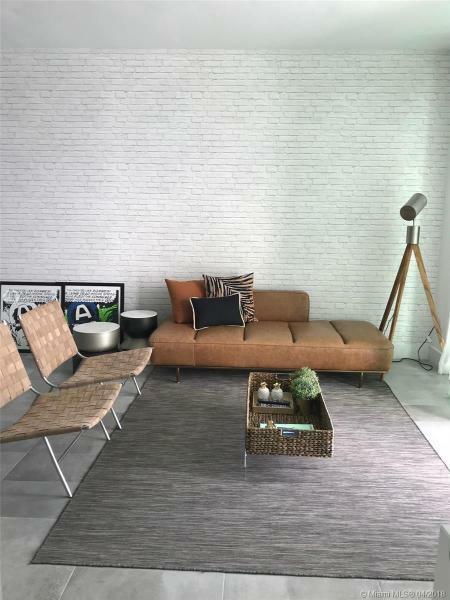 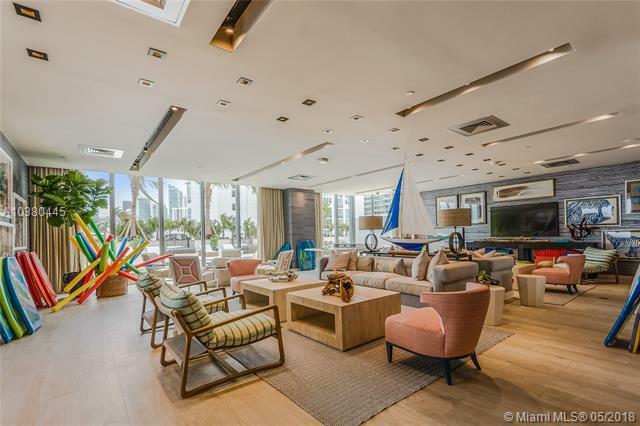 Interiors with lofty 10-foot ceilings flooded with South Florida light. 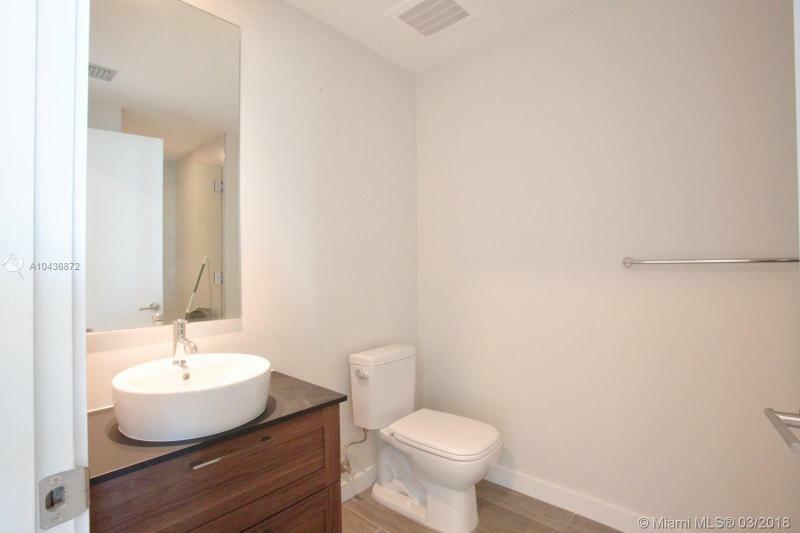 Expect high-end finishes and materials. 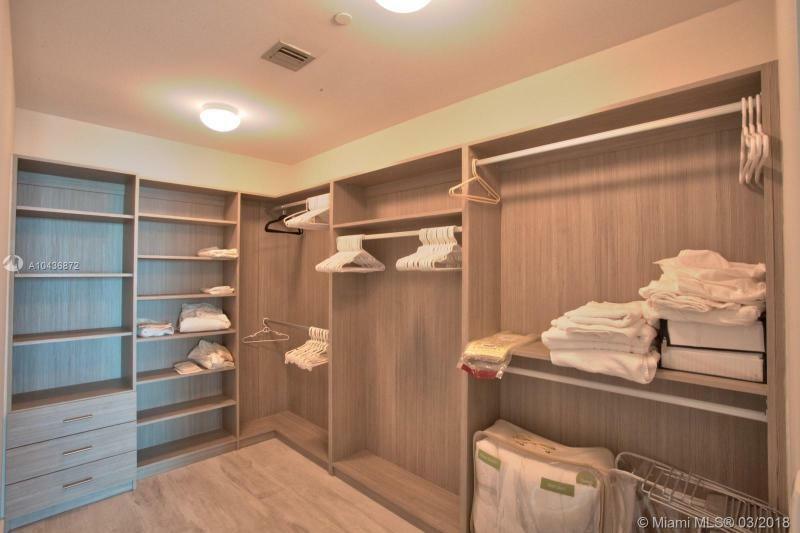 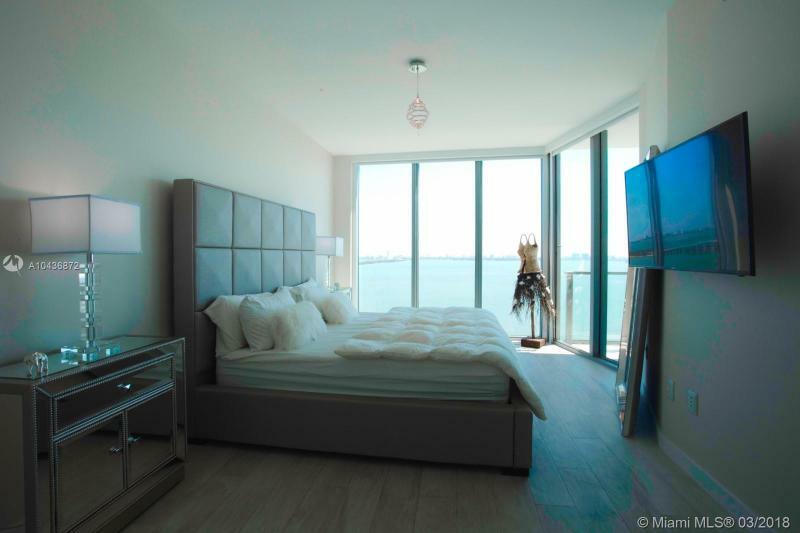 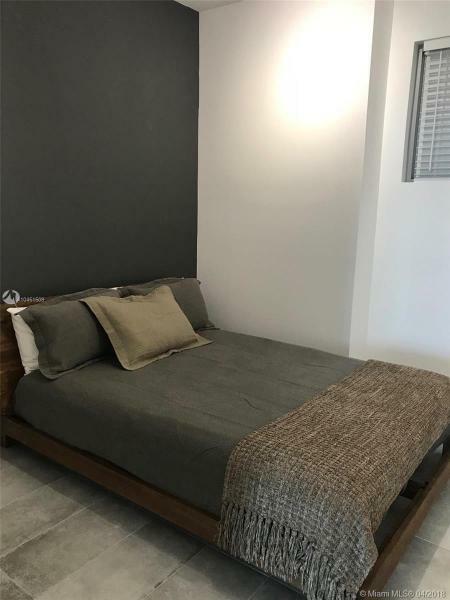 Biscayne Beach offers 1-, 2-, 3- and 4-bedoom layouts with den options ranging from about 885 to 3,789 square feet. 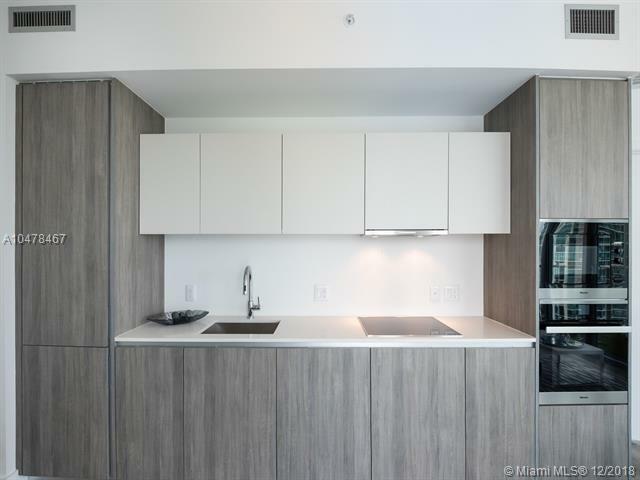 Three floors are devoted to penthouse units that include expansive terraces outfitted with summer kitchens. 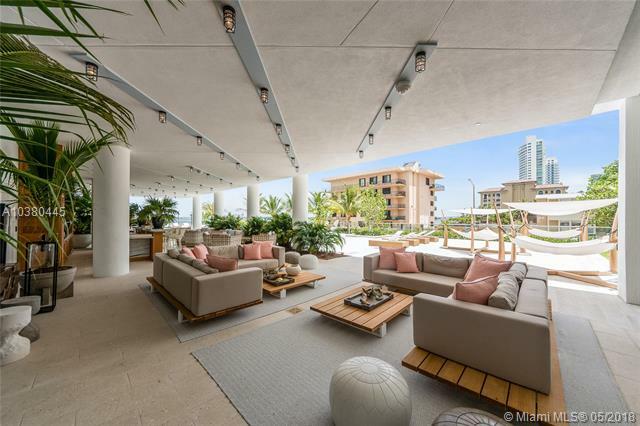 A Private rooftop garden terrace is in the top-level penthouses. 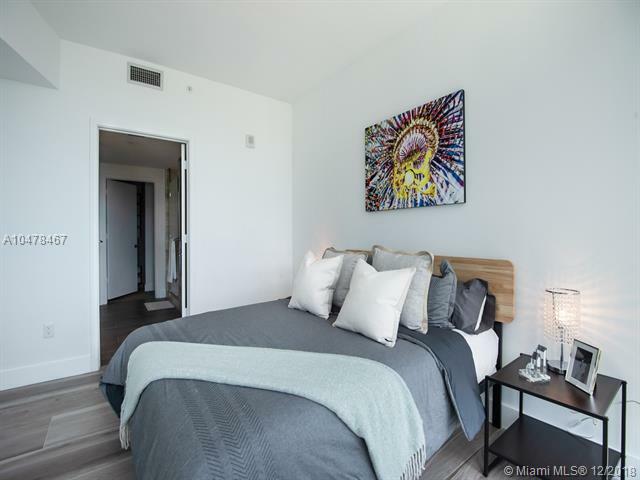 Edgewater is one of the fastest growing neighborhoods in Miami, a growing home to new businesses, retail and dining options located between the MacArthur and Julia Tuttle Causeways. 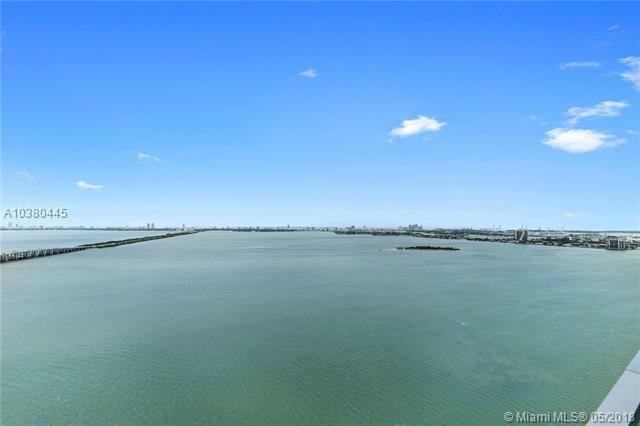 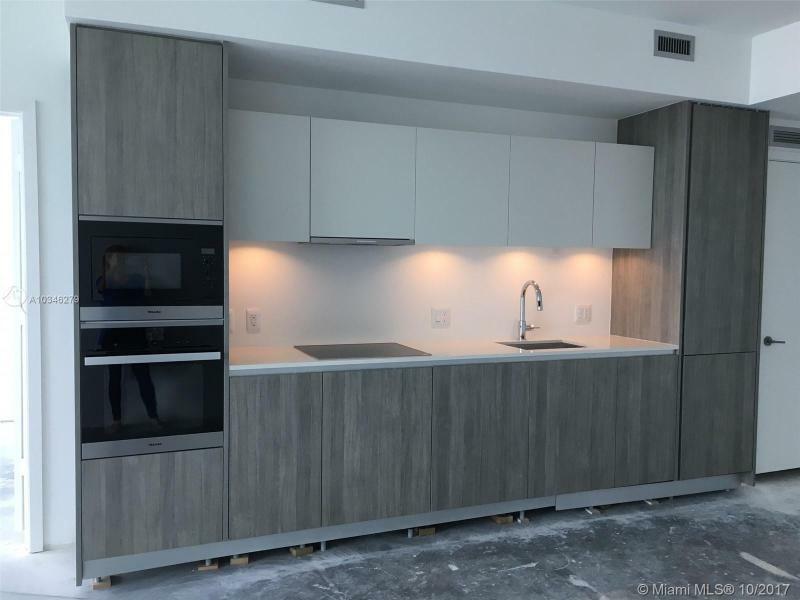 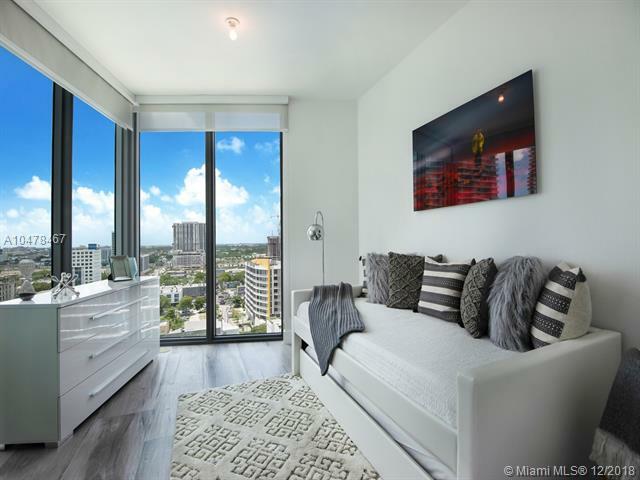 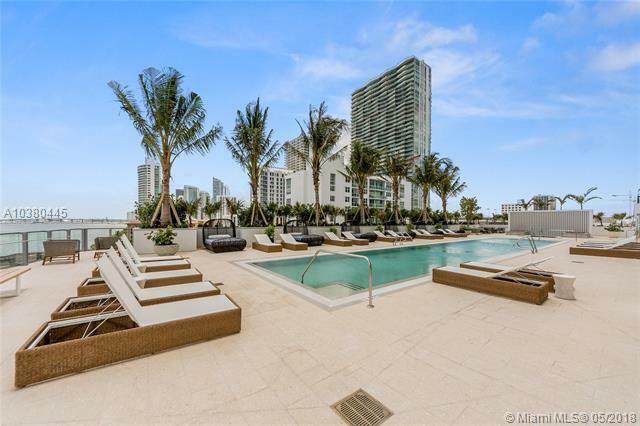 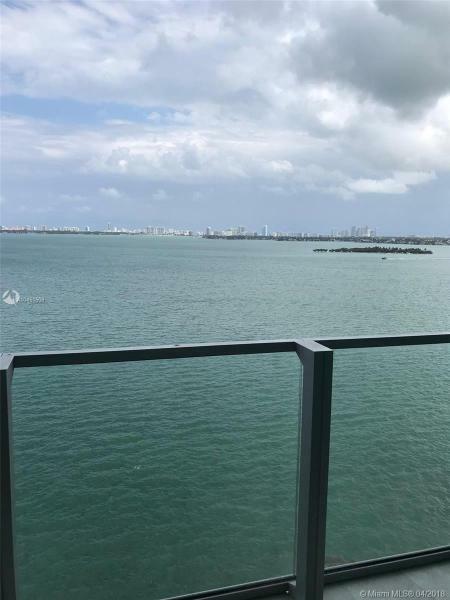 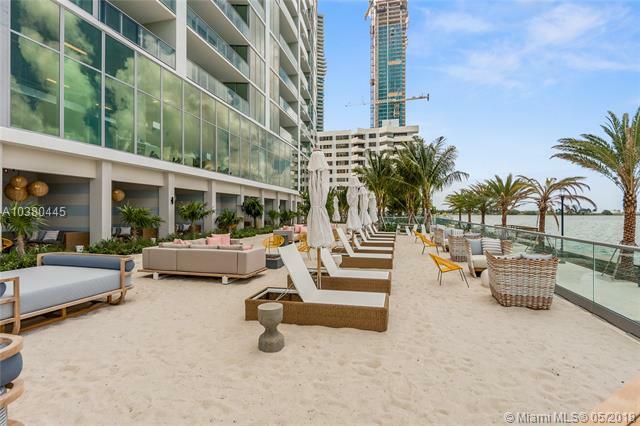 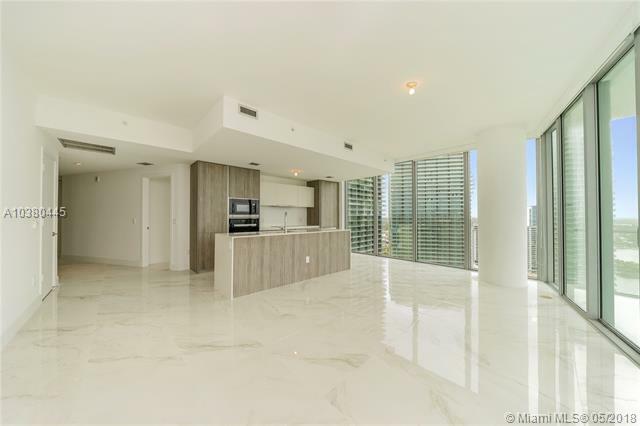 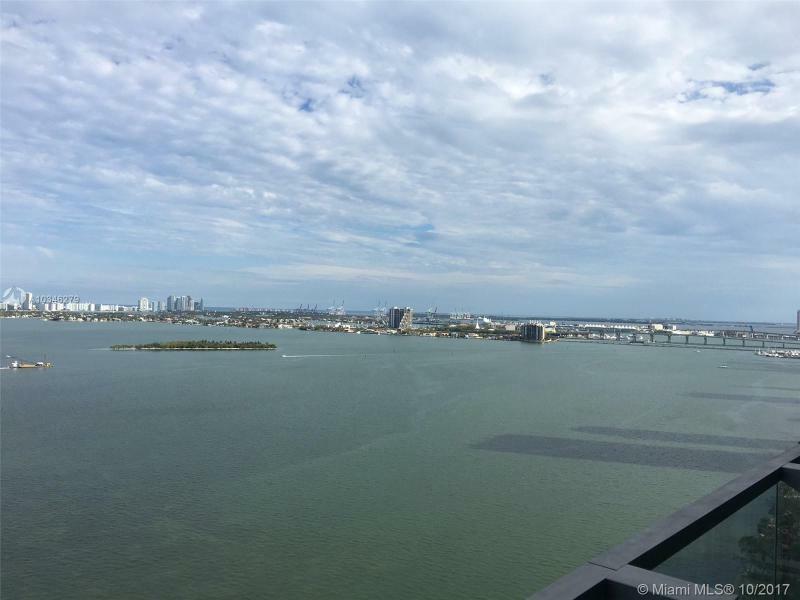 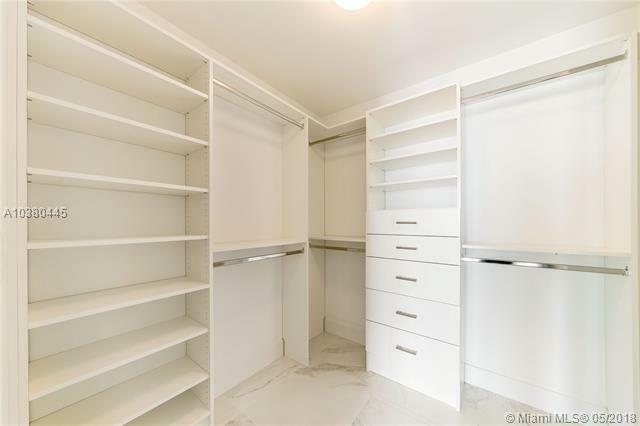 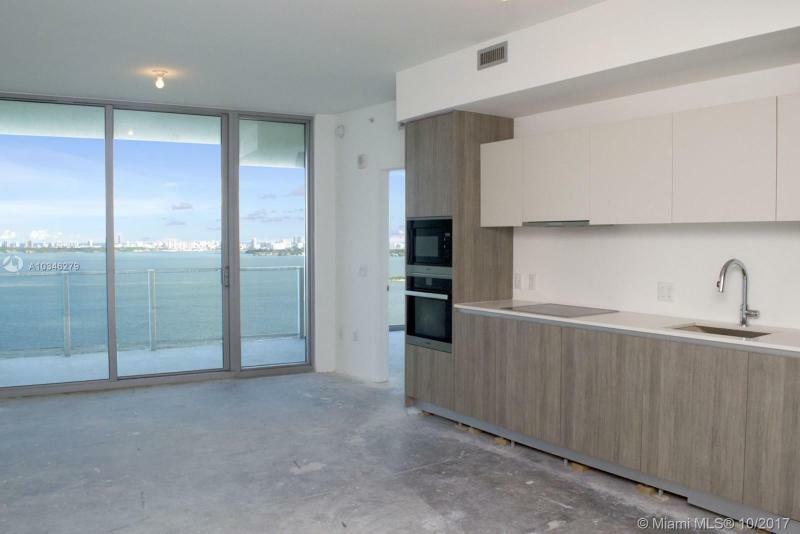 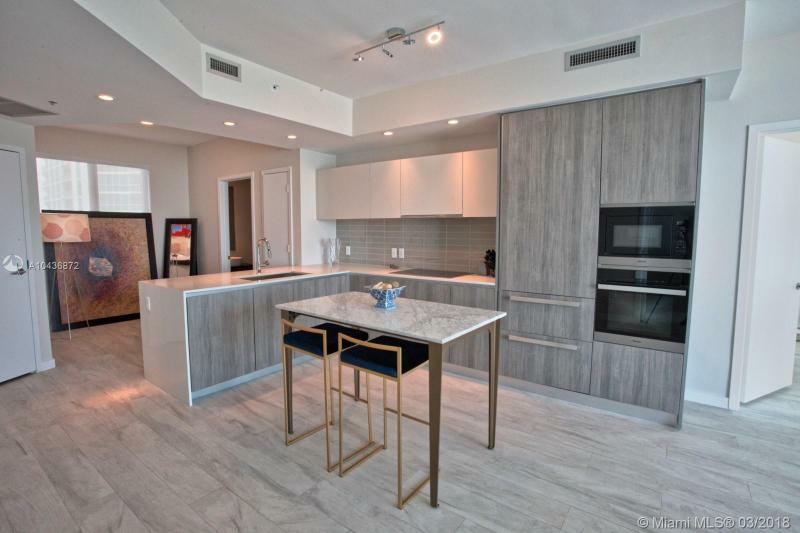 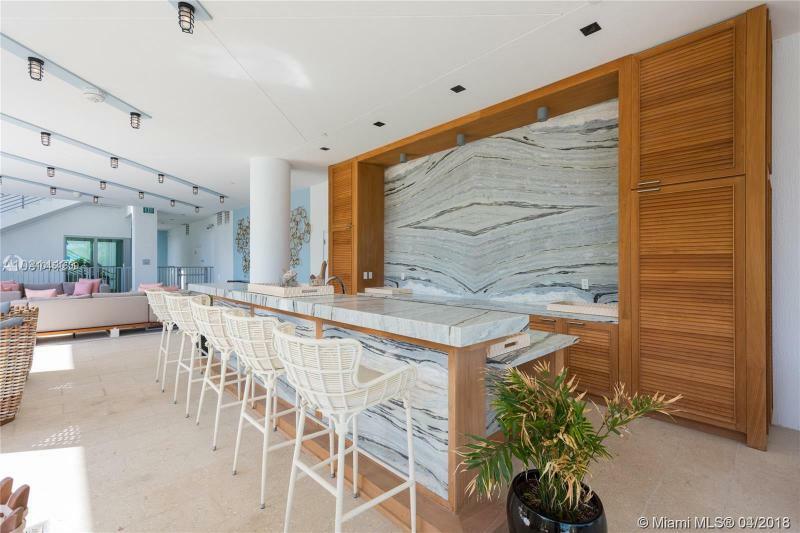 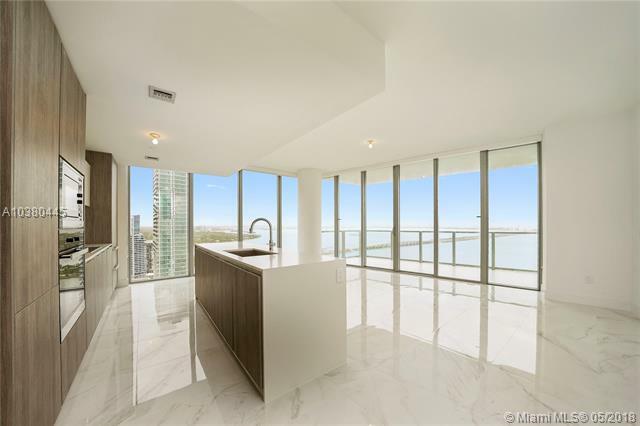 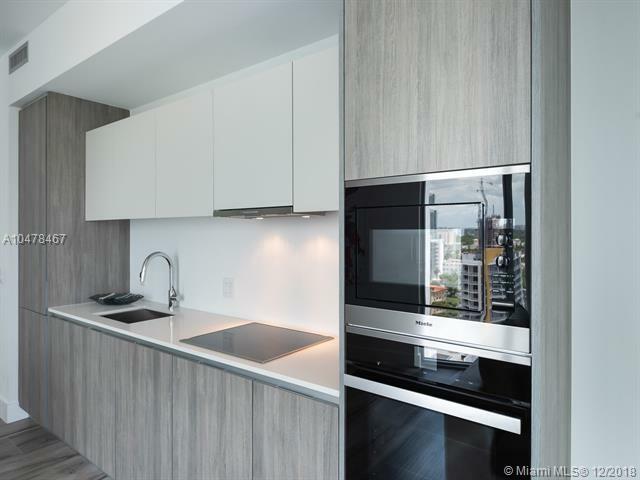 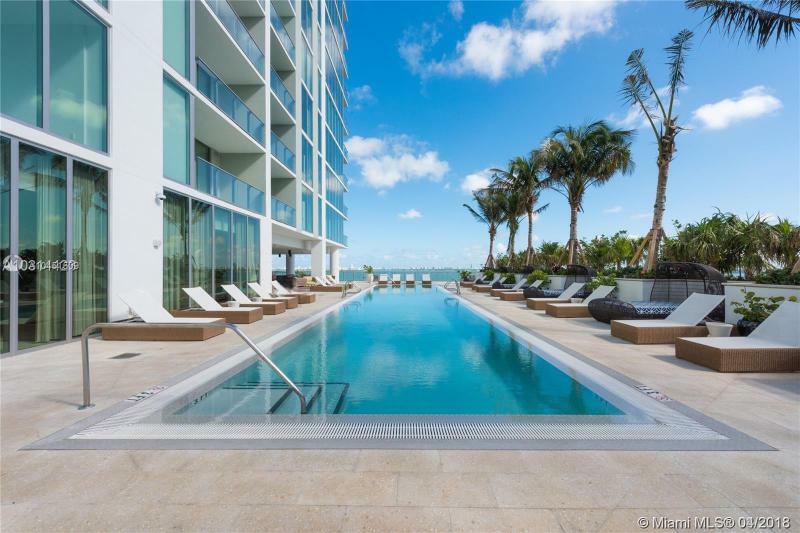 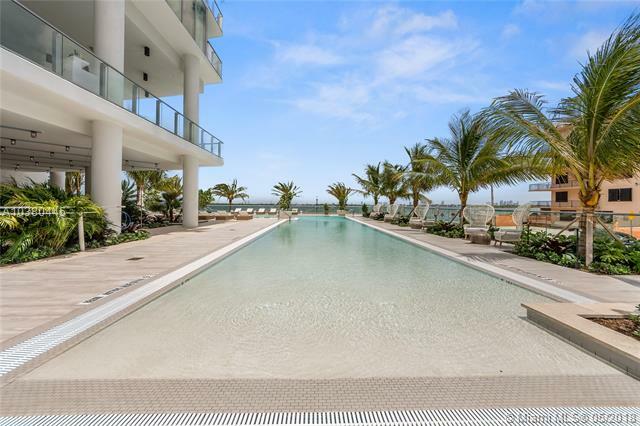 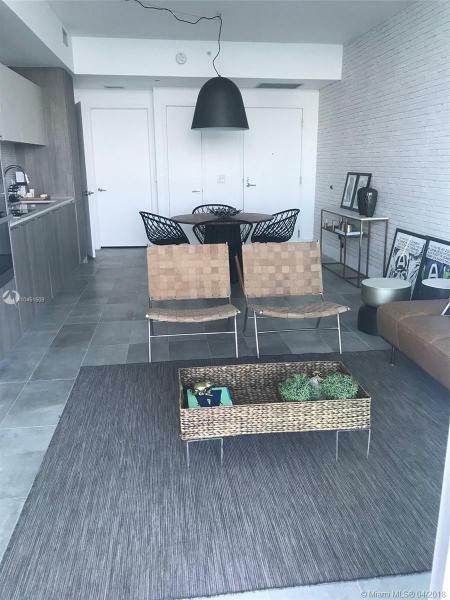 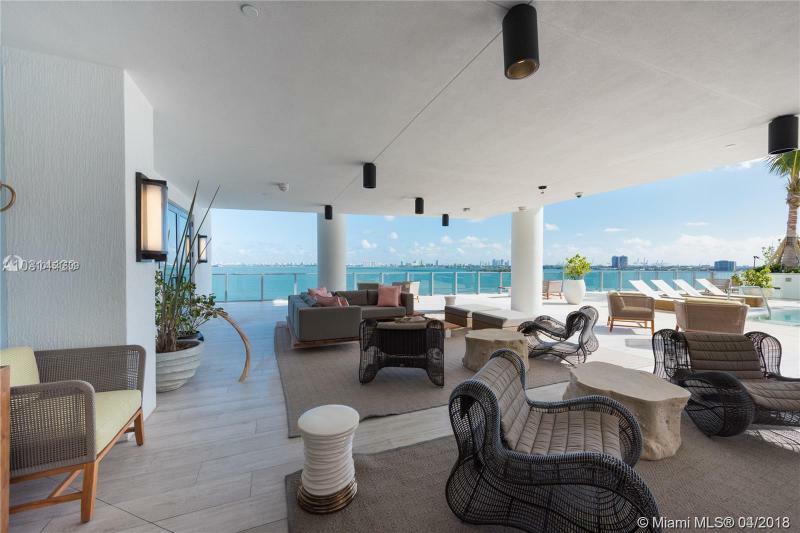 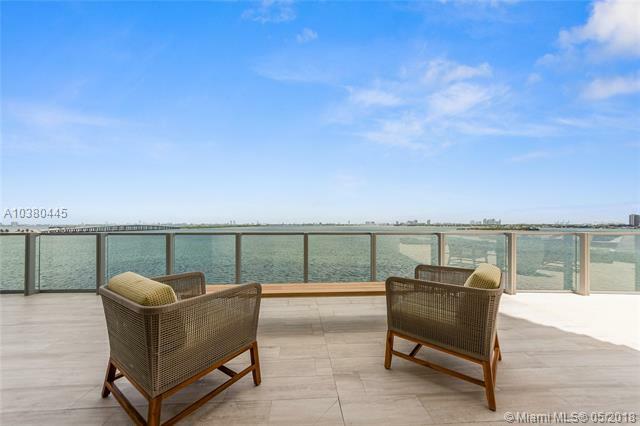 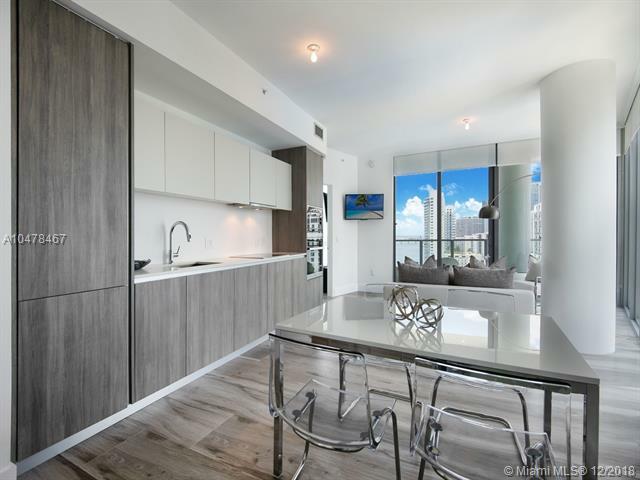 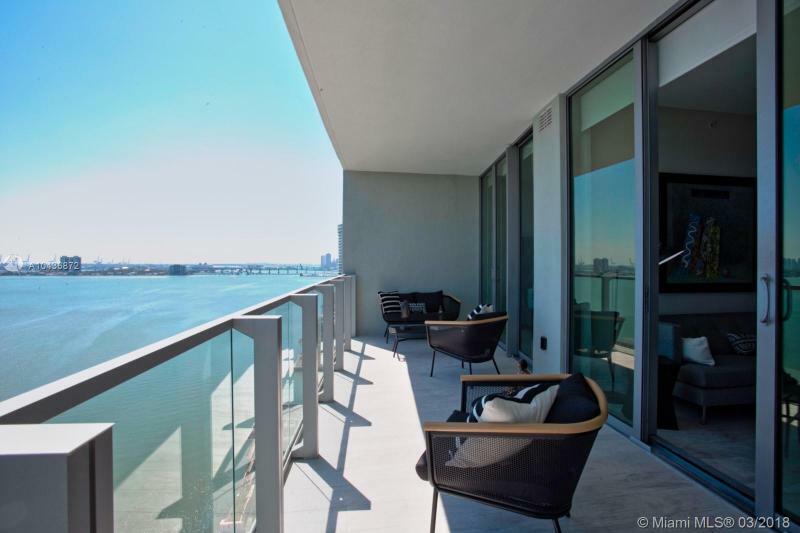 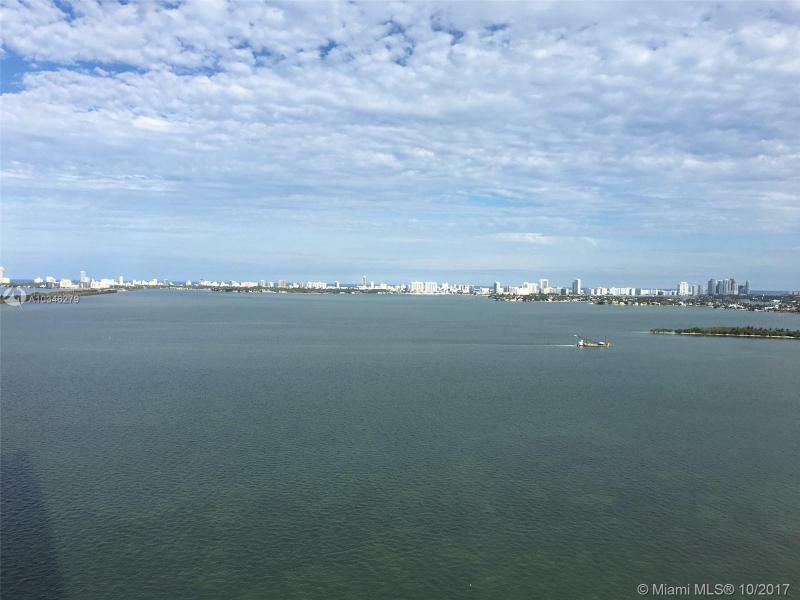 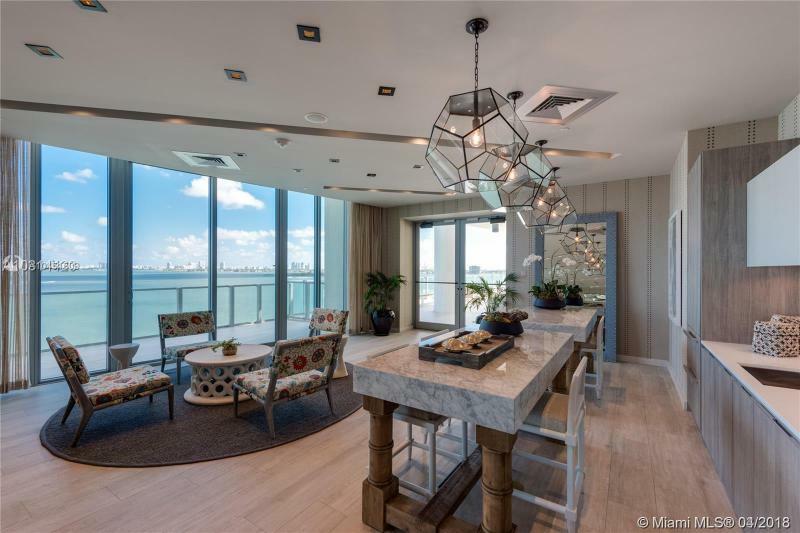 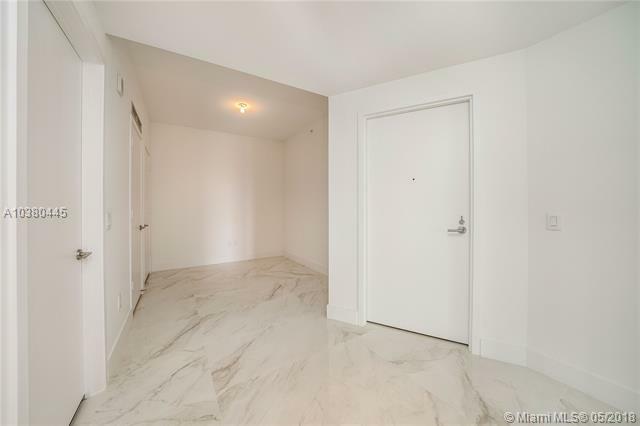 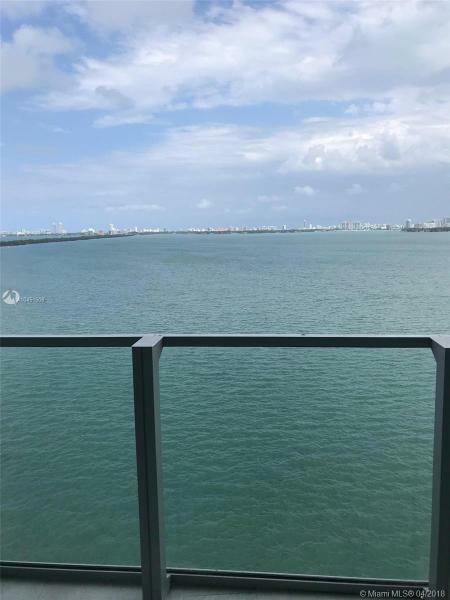 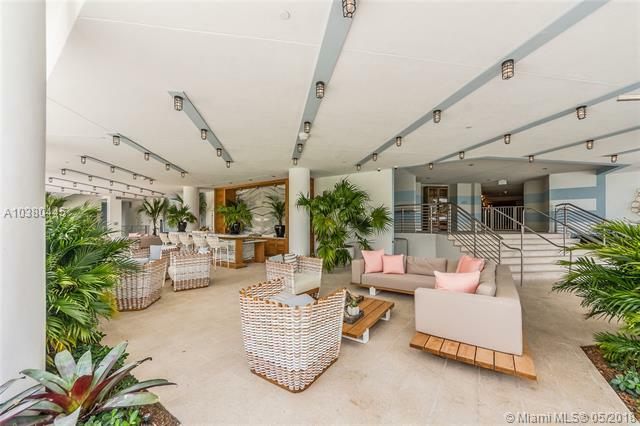 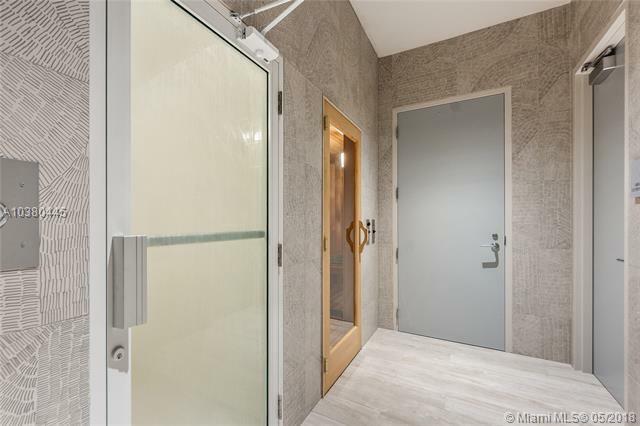 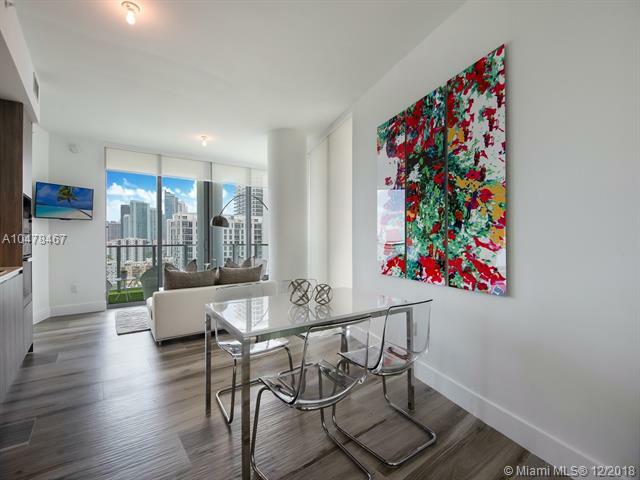 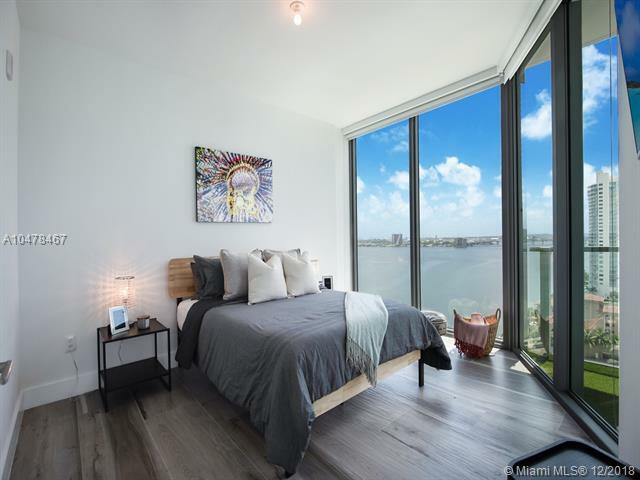 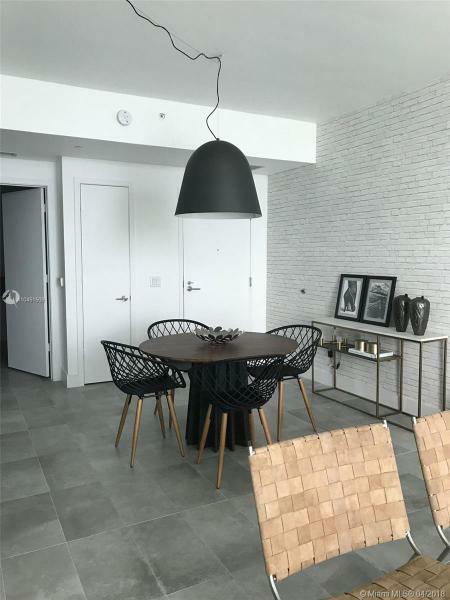 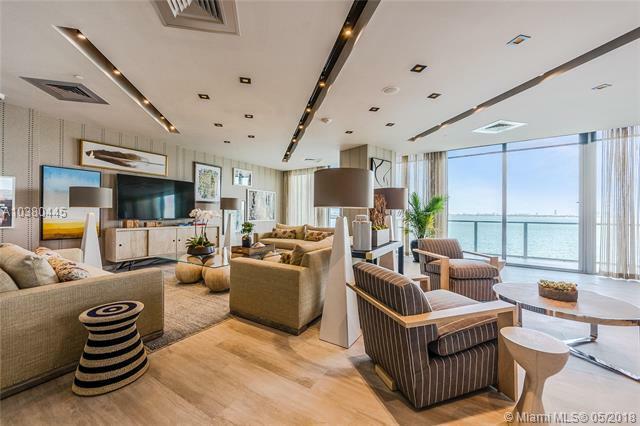 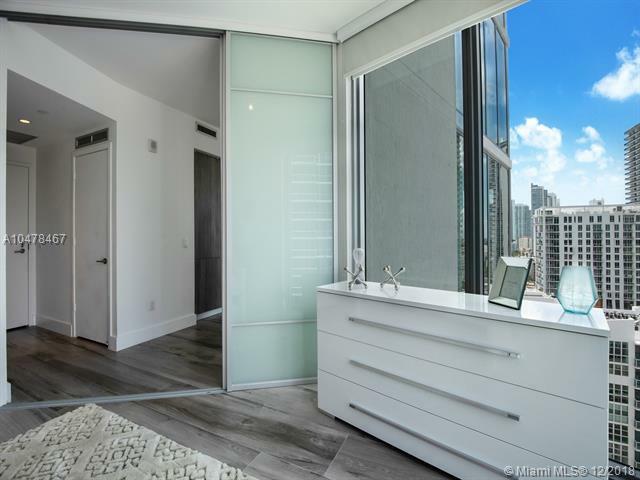 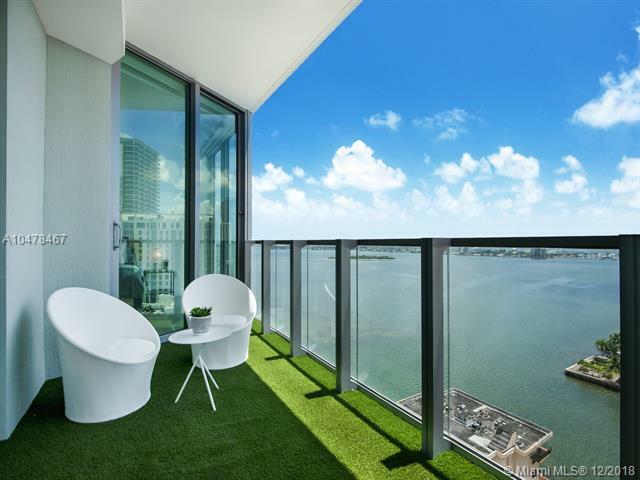 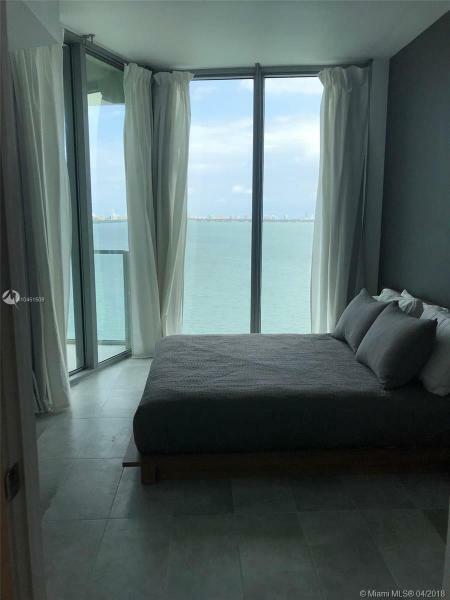 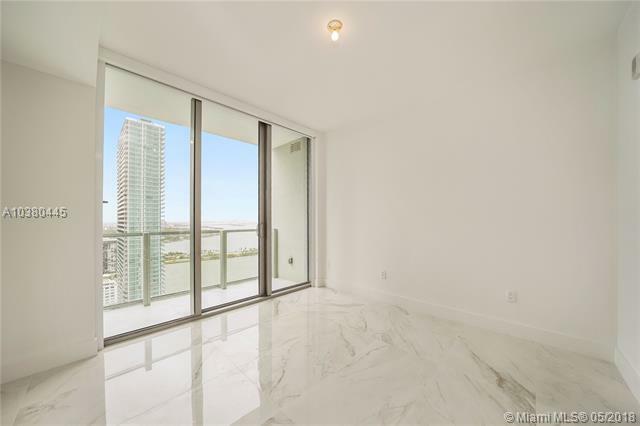 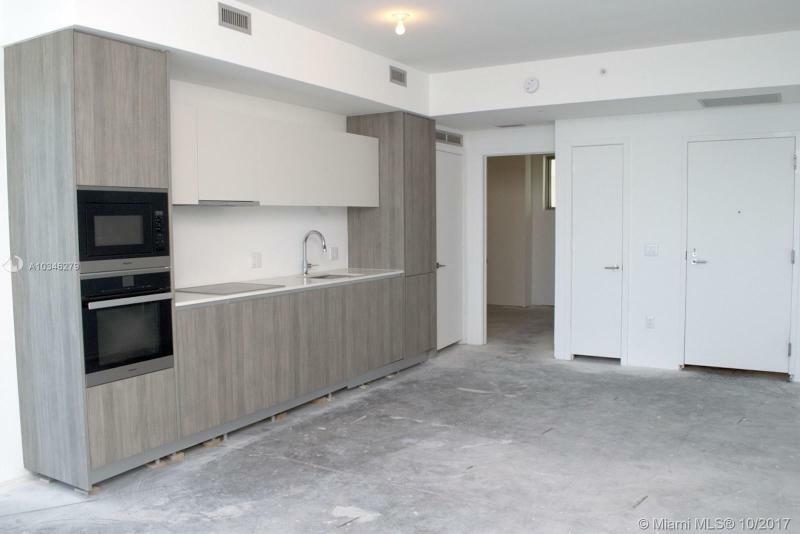 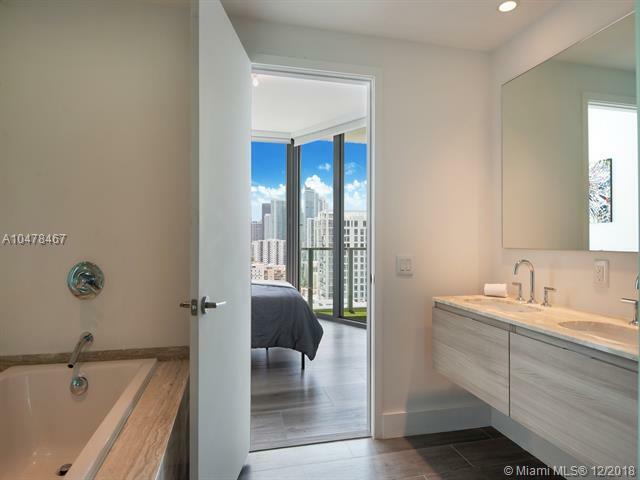 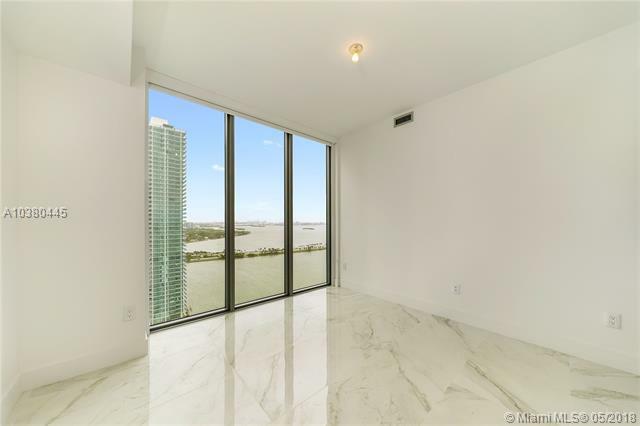 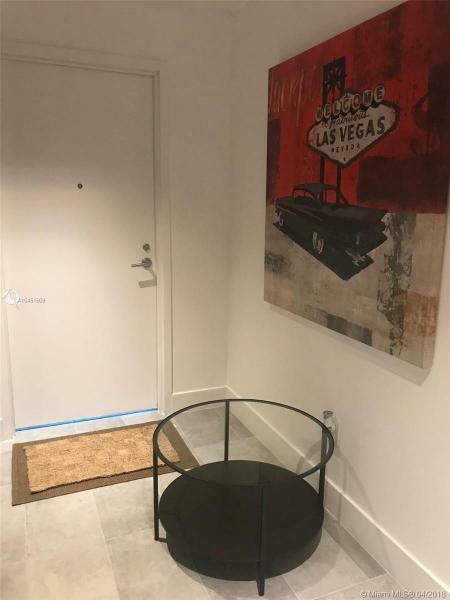 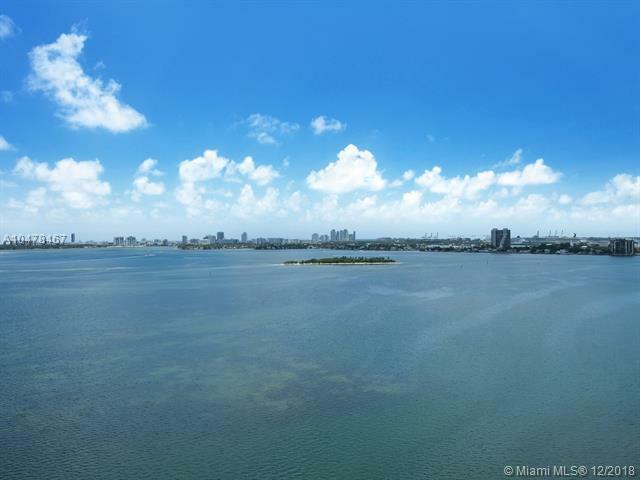 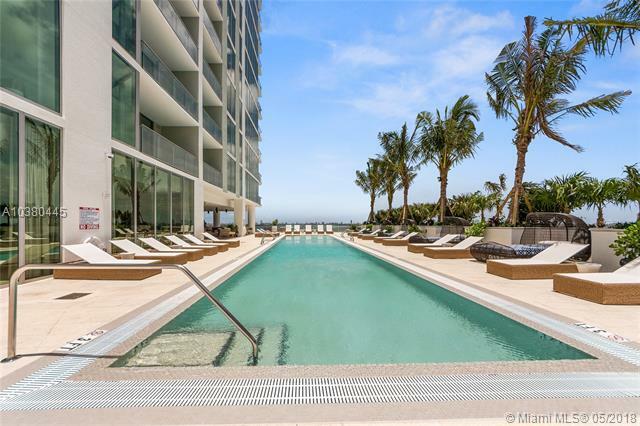 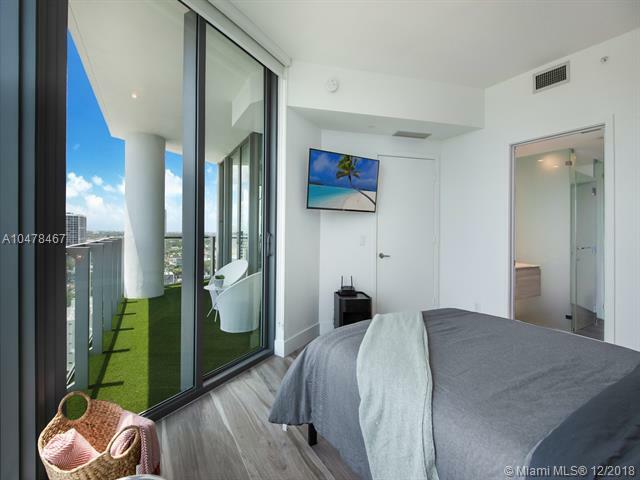 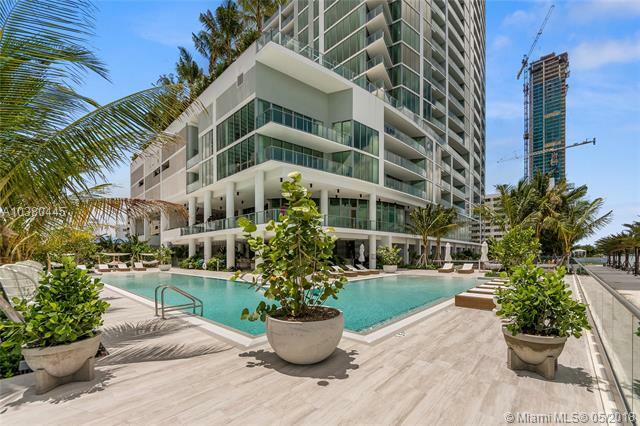 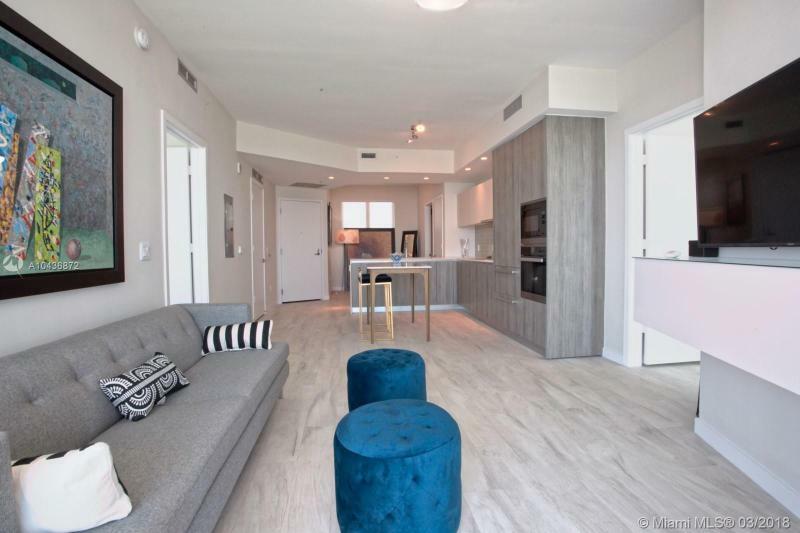 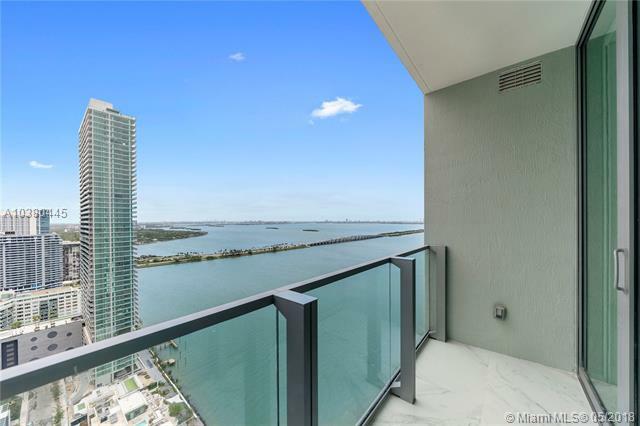 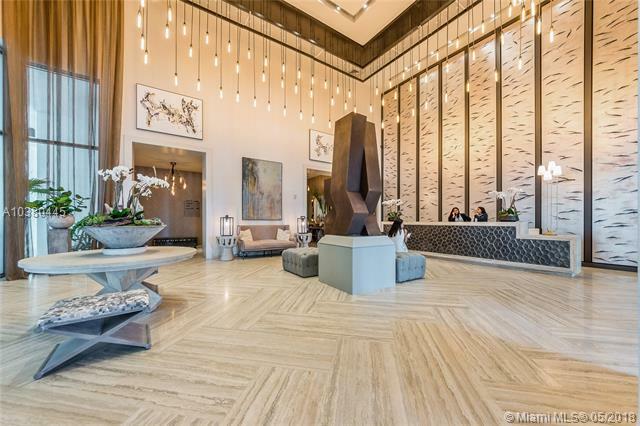 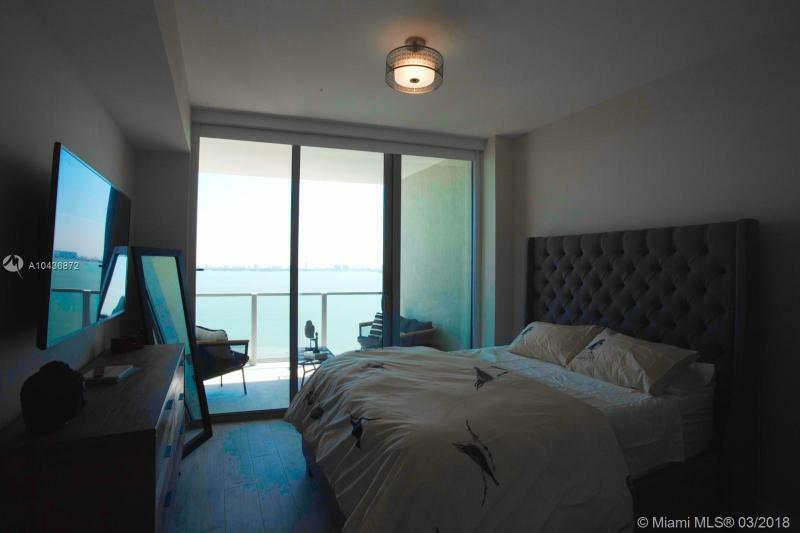 The condominium scene has been heating up as buyers discover the district’s handy location on the shores of beautiful Biscayne Bay. 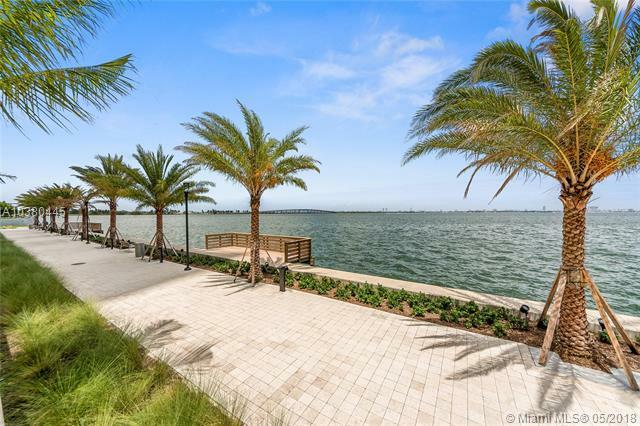 Now is the time to picture your future in the up-and-coming Edgewater neighborhood. 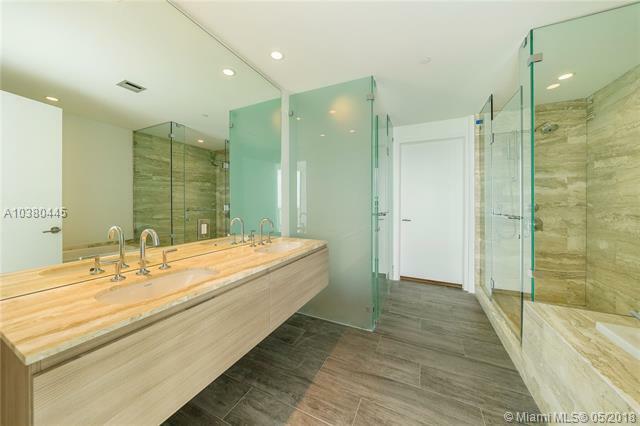 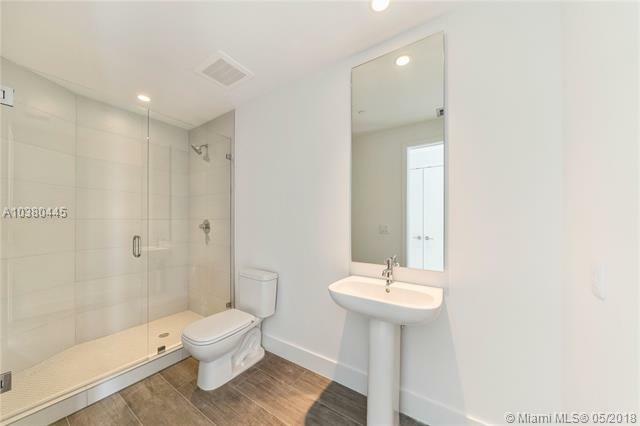 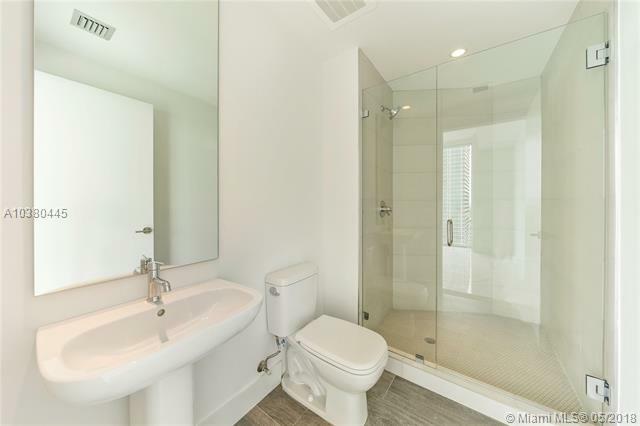 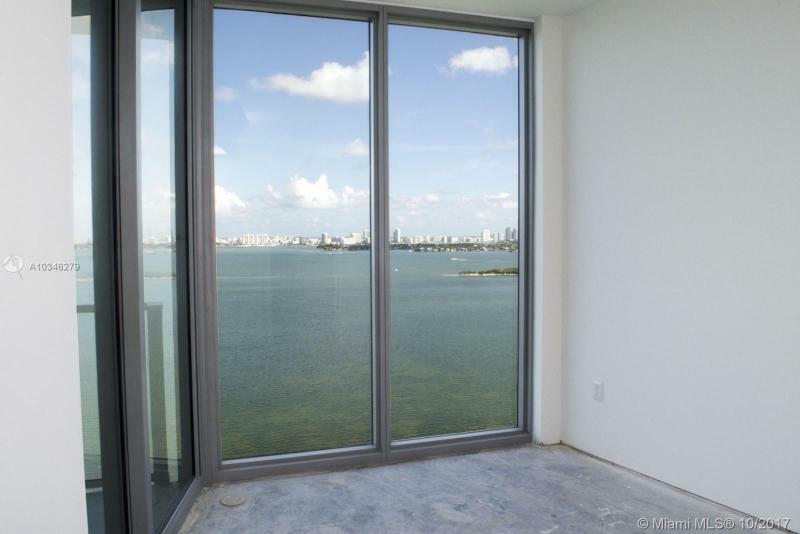 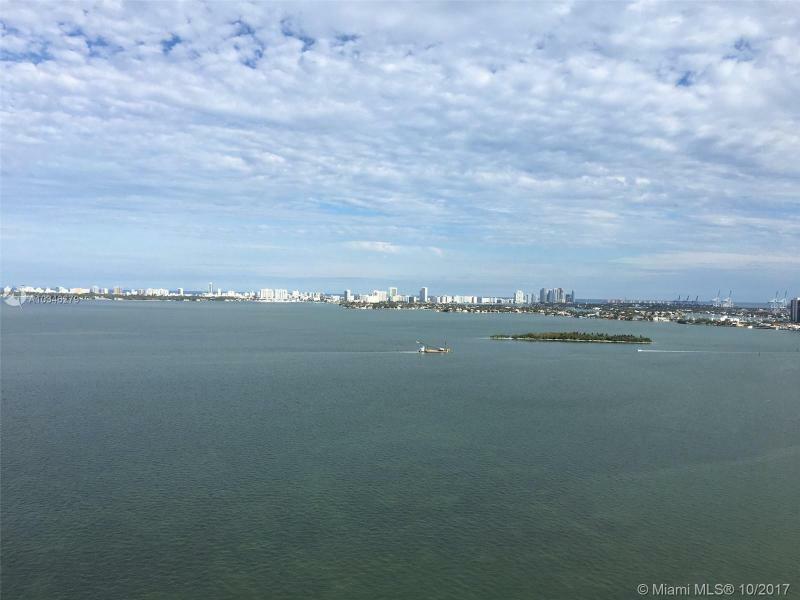 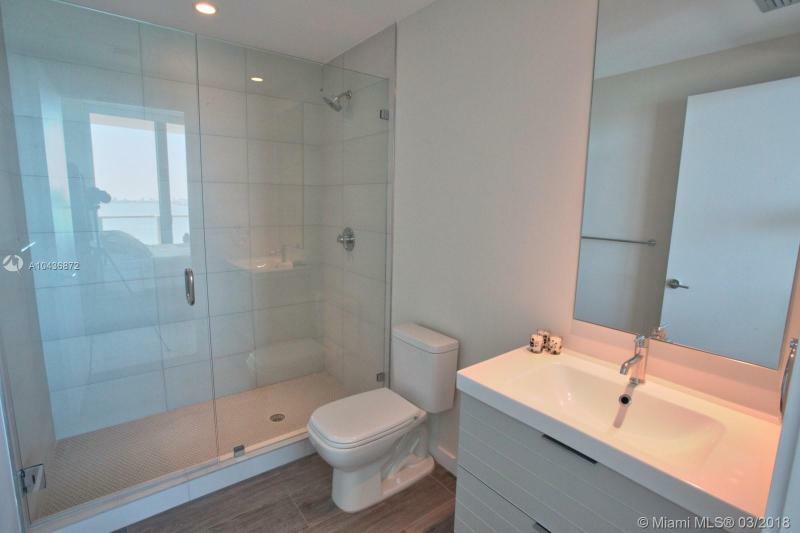 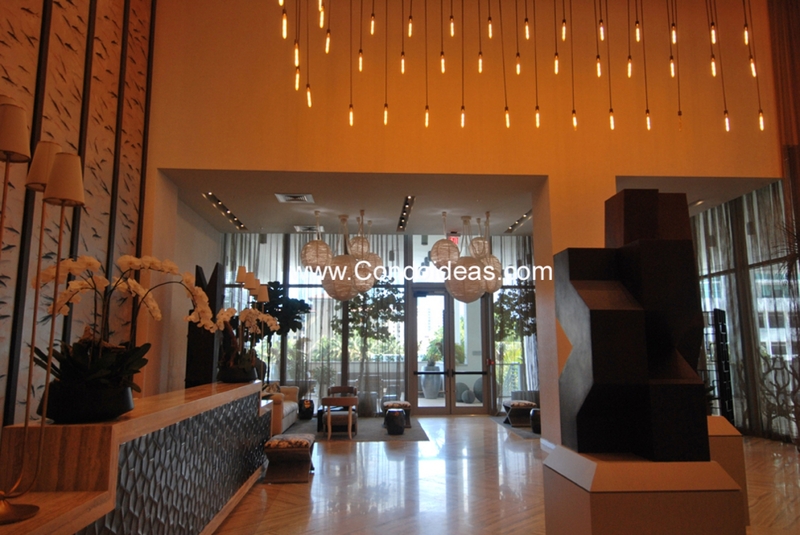 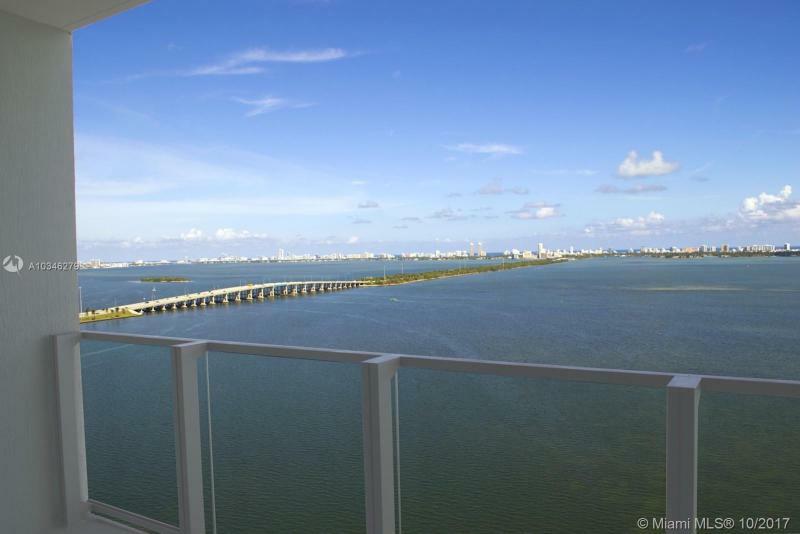 Biscayne Beach may answer every one of your residential needs. 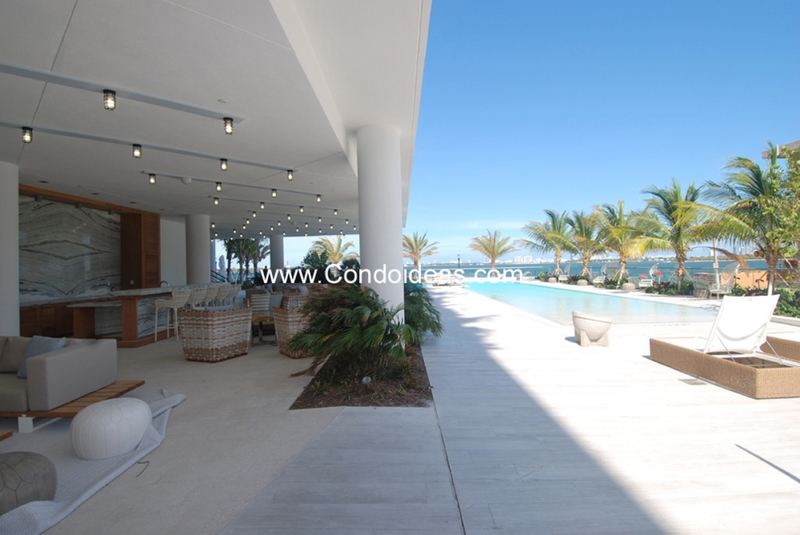 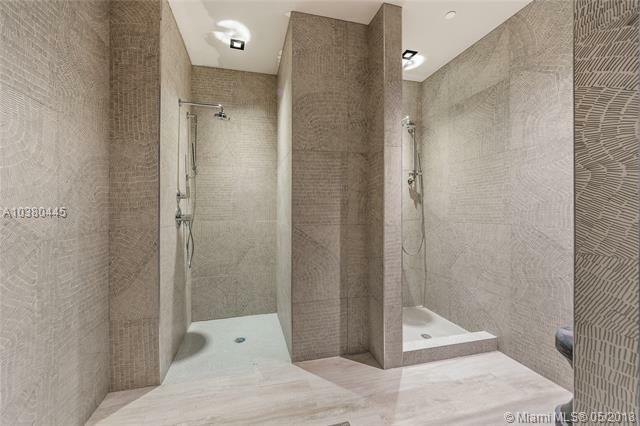 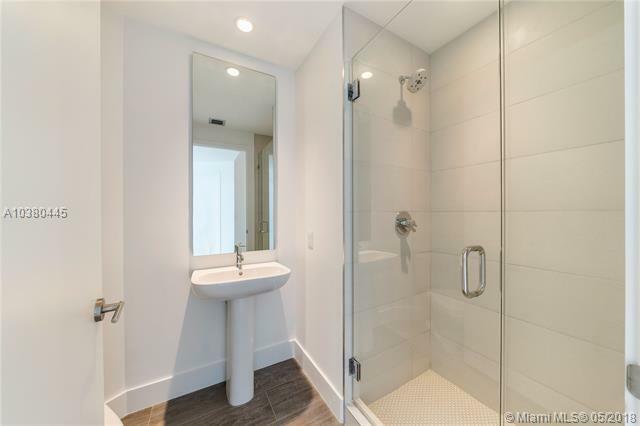 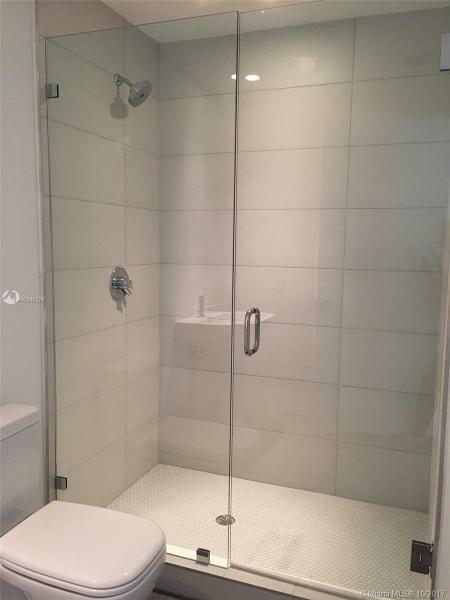 In the same area, another great construction that will please you is Baltus House .